Una delle band più amate e influenti dell’indie rock americano, autrice di immortali capolavori come I can hear the heart Beating as One, And Then Nothing Turned Itself Inside Out, Summer Sun, annuncia il tour in Europa in primavera che toccherà anche l’Italia con un’unica imperdibile data a Milano! Il trio composto da sempre da Ira Kaplan, Georgia Hubley e James McNew ha annunciato dopo un lungo silenzio le date del tour europeo che partirà da Dublino ad aprile e si concluderà a Bruxelles a fine maggio. Questi live segnano il ritorno sulle scene europee dopo il tour di 3 anni fa per presentare l’ultimo album Stuff Like That There. 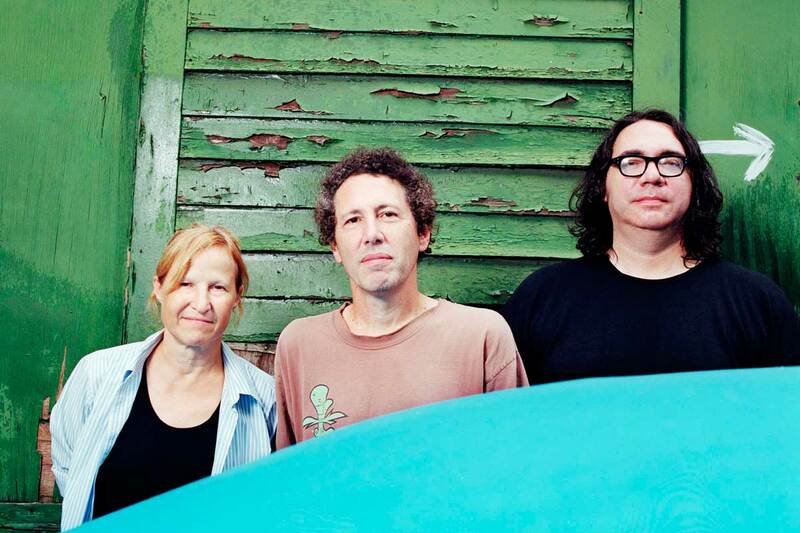 Gli Yo La Tengo, alfieri e innovatori del rock, da oltre 30 anni esplorano tutte le possibili direzioni musicali riuscendo sempre a rimanere se stessi ed incarnando perfettamente l’emblema dell’alternative rock americano. Tenete gli occhi aperti, avverte il trio. Nel 2018 le sorprese saranno molte! Does it not sound like fun to work with old friends like guitarist Dave Schramm and engineer Gene Holder? It also seems like a good way to try something “McNew,” like James McNew on upright bass, an elemental contribution whose significance cannot be overstated. With Fakebook as template, Stuff Like That There is a record with ties to the past which contribute to the sound they make furthered by an affinity for the sounds they love. Somehow they compose the already composed by return. It’s clear-eyed. It’s clever and concealed. “Awhileaway” has got to be an original, I wrote one recently with the same title. Lucky for me I abandoned it. “I Can Feel The Ice Melting” turns out to be a Parliaments song. And “Naples” seems pretty dang original to me and it was originally by Antietam. “Somebody’s in Love” is a Sun Ra song. Darlene McCrea’s “My Heart’s Not In It” kicks things off and The Lovin’ Spoonful gets a nod with “Butchie’s Tune” (I still wonder who Butchie was). For me, my favorite track on the record is “Before We Stop To Think,” a cover of the great Great Plains. In a way it is the one that sums up their approach at its best. One thing I’ve noticed is that once you learn who these songs are by originally it some how makes you seem much smarter when you can reveal its origin to another listener. Imagine yourself saying, “yes, it’s a great song and it’s by Great Plains!” It makes you the wiser. Yo La Tengo choose sources that make you enriched if not empowered. There’s a word I swore I’d never use.